CRAIG — Next week, registered voters will begin receiving their ballots in the mail for the 2018 general election. At the top of the ballot, Moffat County voters will help choose Colorado’s District 3 representative to the U.S. House of Representatives and the state’s next governor. At the bottom, Moffat County voters will decide if the Museum of Northwest Colorado and Moffat County Libraries will receive funding via a new mill levy and consider redistricting representation for the Moffat County School District Board of Education. The only contested race in Moffat County is for the office of coroner and will pit Democratic candidate Alec Brown against Republican Jesse Arthurs, who defeated incumbent Coroner Kirk McKey in June’s primary. 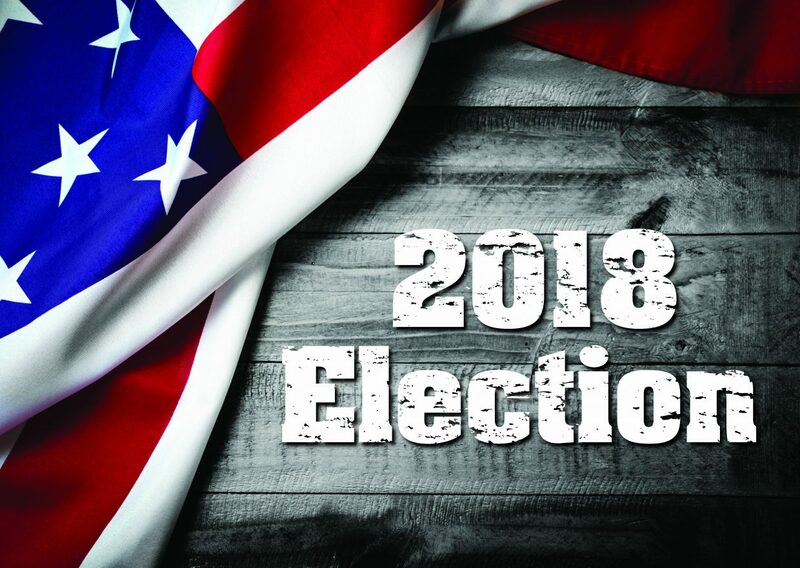 A sample ballot is available at the Voter Service and Polling Center in the Moffat County Clerk and Recorder’s Office, 221 W. Victory Way, Suite 200. • Oct. 15 to 19 — Ballots mailed to all active voters. • Oct. 29 — Last day to register to vote online at govote.colorado.com. • Oct. 22 to Nov. 5 — Early voting available from 8 a.m. to 4:45 p.m. at the VSPC. • Oct. 27 — Early voting available from 10 a.m. to 2 p.m. at the VSPC. • Nov. 3 — Early voting available from 10 a.m. to 2 p.m. at the VSPC. At the polling center, all eligible voters can receive services including voter registration, replacement ballots, resolving voting issues, and in-person voting. Eligible citizens will be able to register in-person to vote through Election Day. Ballots may also be left in the 24‐hour drop box at the east entrance of the courthouse. Those who did not receive a ballot in the mail should call the County Clerk’s Office at 970‐824‐9120.